Custom ROMs are a gift by the developer community to us. Without them, Android would be just like Windows Phone and iOS even with all the apps it has. 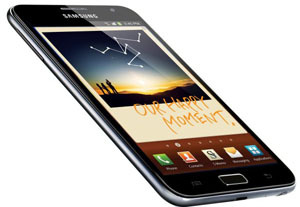 One of the budget phones available in the market is the Samsung Galaxy Y. This is a pretty decent handset which won’t dig a hole in your pocket giving you a good Android experience. Android is a popular mobile operating system. Recently its latest version Android 2.3 was launched. Android market has a huge list of useful applications for its users. Whether you are a normal user, business person or a blogger you will find useful applications for you. Here are 25 best and useful free Android Applications for the users of Android mobile phones. 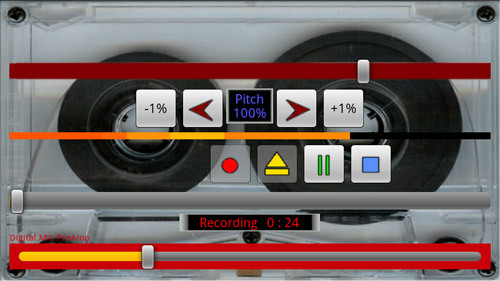 Plaringo is an application which works with all the popular IM services. You can chat with your friends on all popular IMs like MSN, AIM, iChat, ICQ, Yahoo!, Jabber, GTalk, Gadu-Gadu and Facebook. Tablet market is in boom these days and when it comes to choosing a tablet, Android tablets are the first choice of users. For high budget people its not difficult to choose a tablet, they can go for any tablet available in the market but for low budget people, sometimes it becomes difficult to choose a best tablet that suits their budget. If you are a new user of Android, you might be wondering what the heck are these live wallpapers? Live wallpapers are nothing but similar to animated wallpapers. Live wallpapers make your Android Smartphone’s home screen look more beautiful. Google has recently released a new interesting Google Chrome extension for Google Adsense publishers called the AdSense Publisher Toolbar. 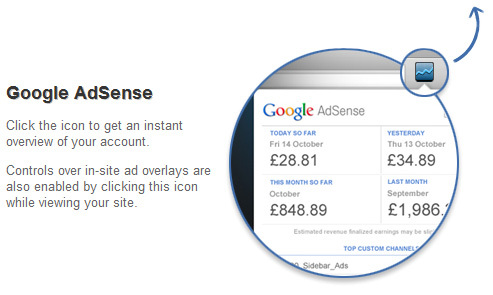 This extension allows the Adsense publishers to quickly check their earnings with just a click of a mouse from your browser window.